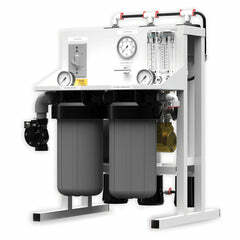 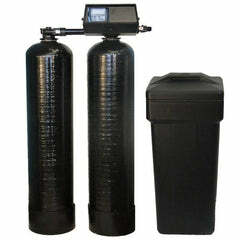 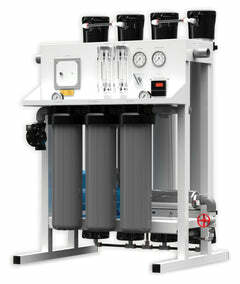 This our replacement filter set for the Waterworld Proline Millennium Reverse Osmosis System. 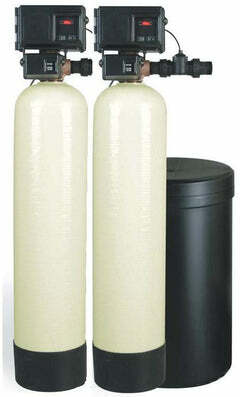 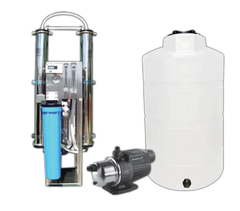 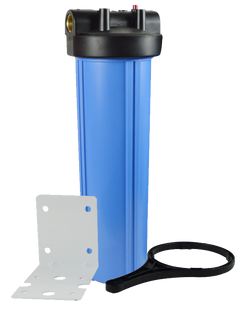 Your reverse osmosis filter sets should be changed once per year. 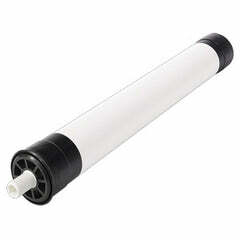 Filters generally get dirty and should be replaced in order to keep your membrane working properly. 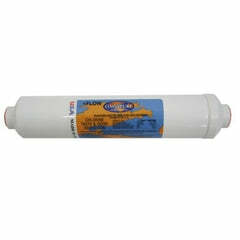 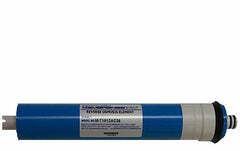 A properly working membrane will keep cleaning contaminants out of your drinking water. 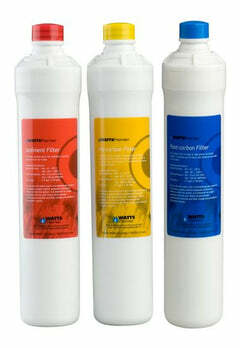 We have a sanitizer kit available as an add-on with this filter set. When you change your filters you should sanitize your systems before replacing them. 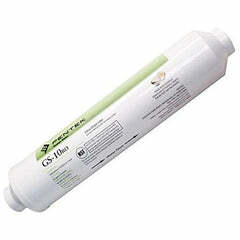 This helps keep the system clear of any harmful bacteria.